Here is some photographs of our latest 360° video mission. 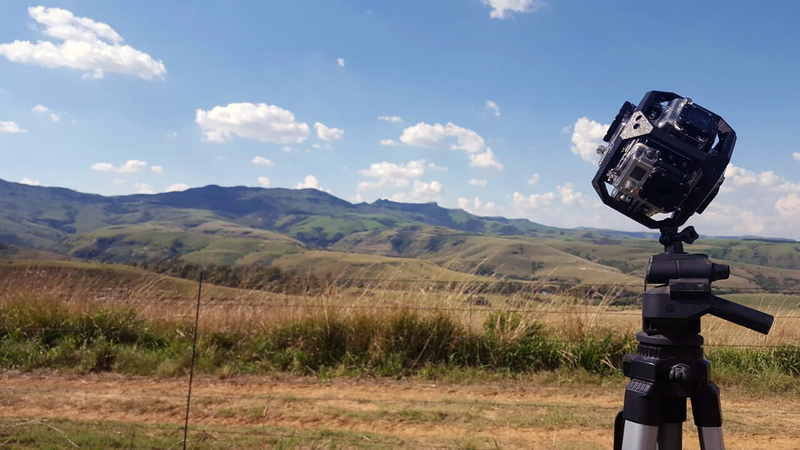 We need to create a 360° video for a client that wants to show the importance of water resources in South Africa. This is some images that Rudi Snyders took while shooting the 360° video. We will update the website shortly with the actual 360° Video soon. Close up of the 360° Video Rig. The cameras mounted in the 360° video waterproof rig. 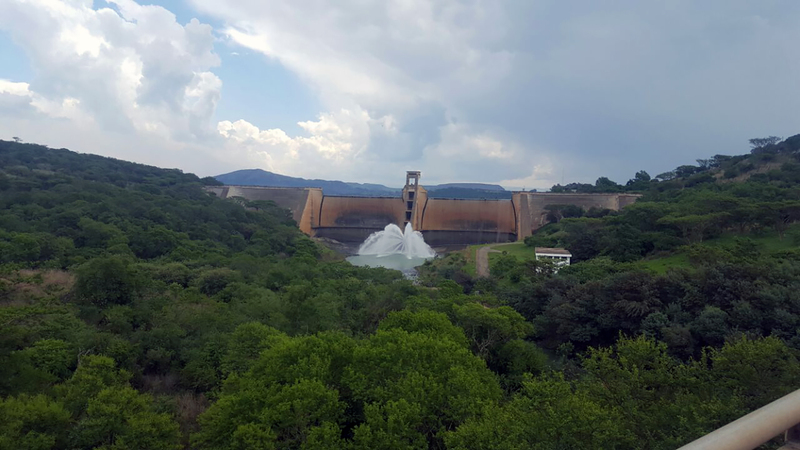 We need to shoot several dams in South Africa to showcase the effect that the recent drought have on South Africa’s water resources. We traveled to KwaZulu-Natal, the Freestate, Northwest, Mpumulanga and Gauteng to film some of the devastating effects that the drought have on South Africa. The idea of the 360° video is to take people to the actual places where they can see the impact of the drought and to immerse themselves into the current situation. Here in the city we open a tap without thinking where the water is coming from, and it is shocking to see how the drought is impacting our water resources. The idea of the video is to make people attend to the importance of saving water.